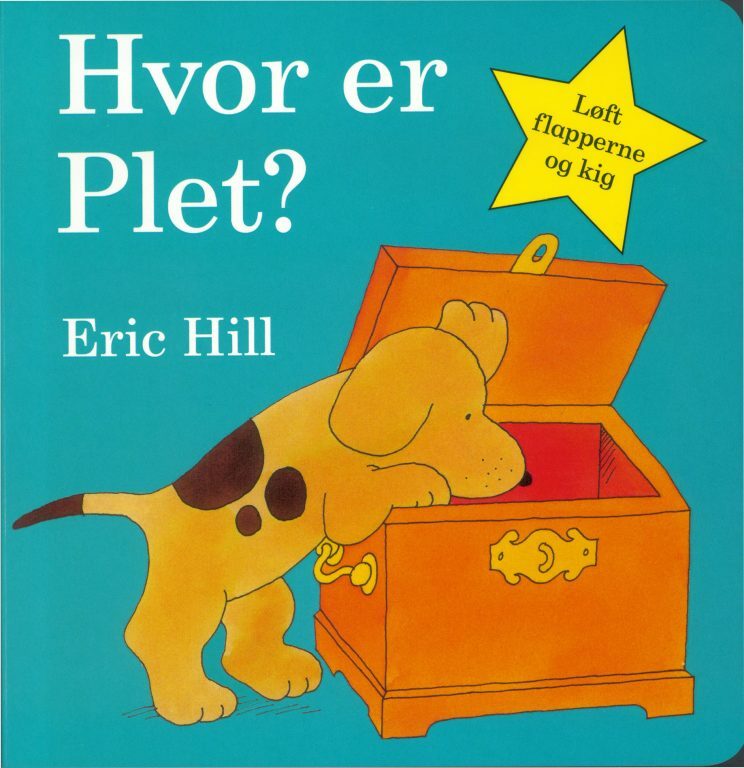 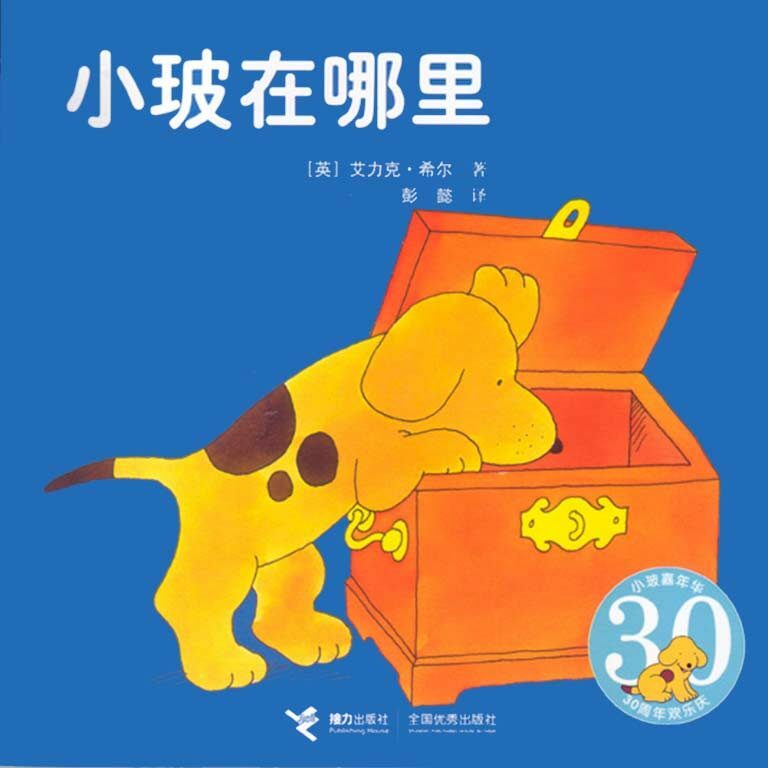 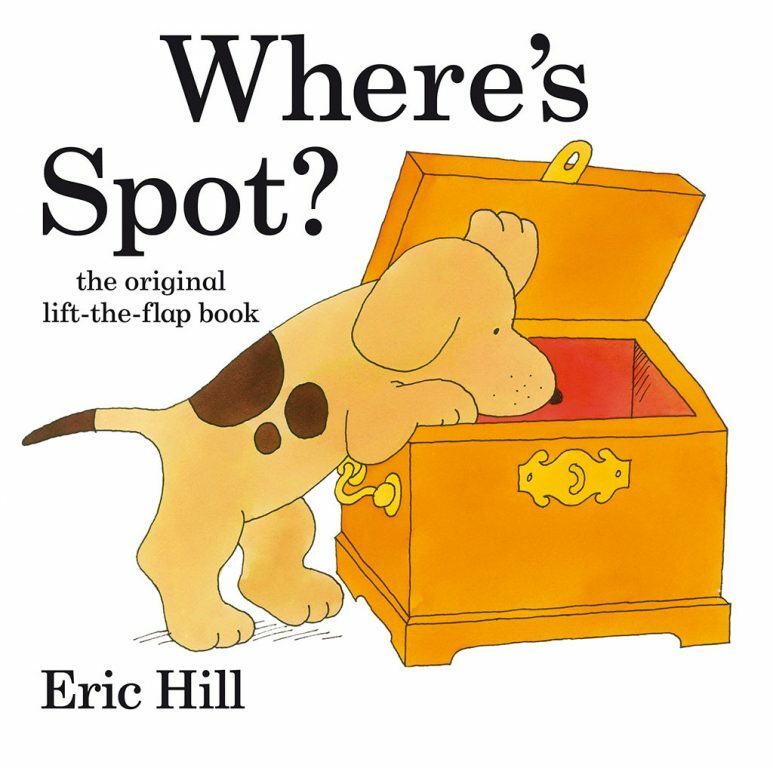 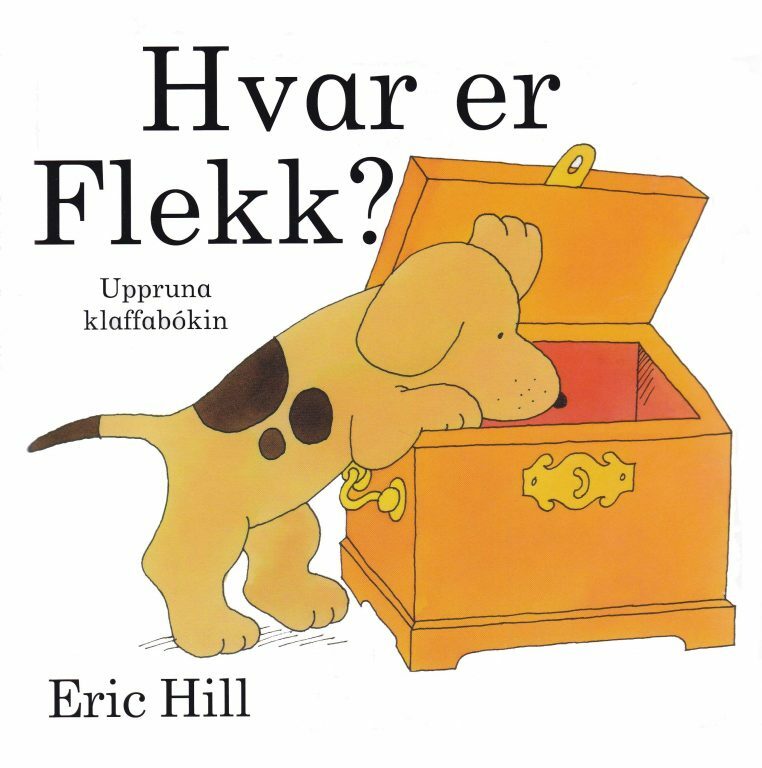 Eric Hill’s iconic lift-the-flap book was a true classic which has delighted children around the world for over 35 years. 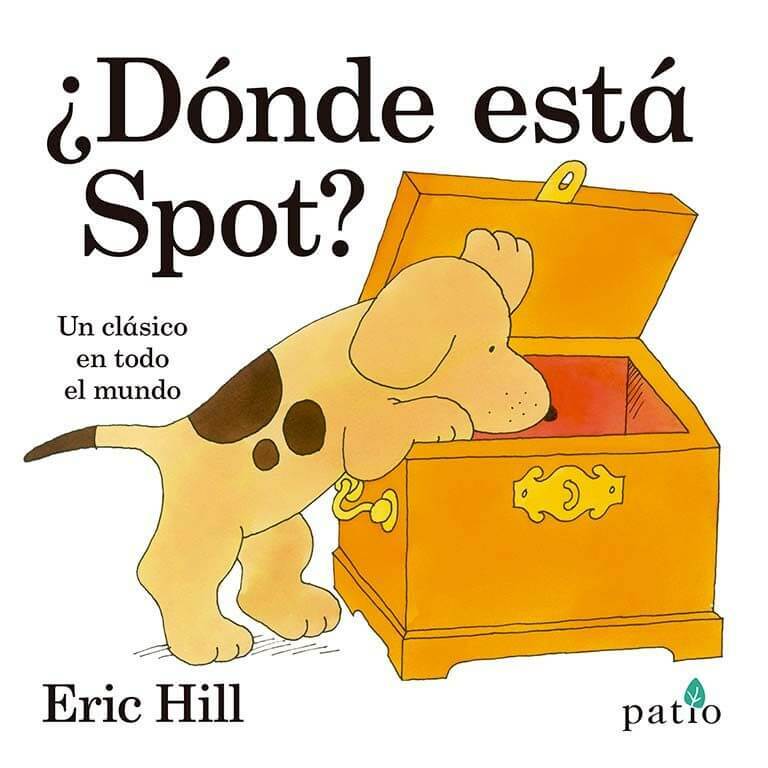 For information about Spot books worldwide, please use the dropdown menu. 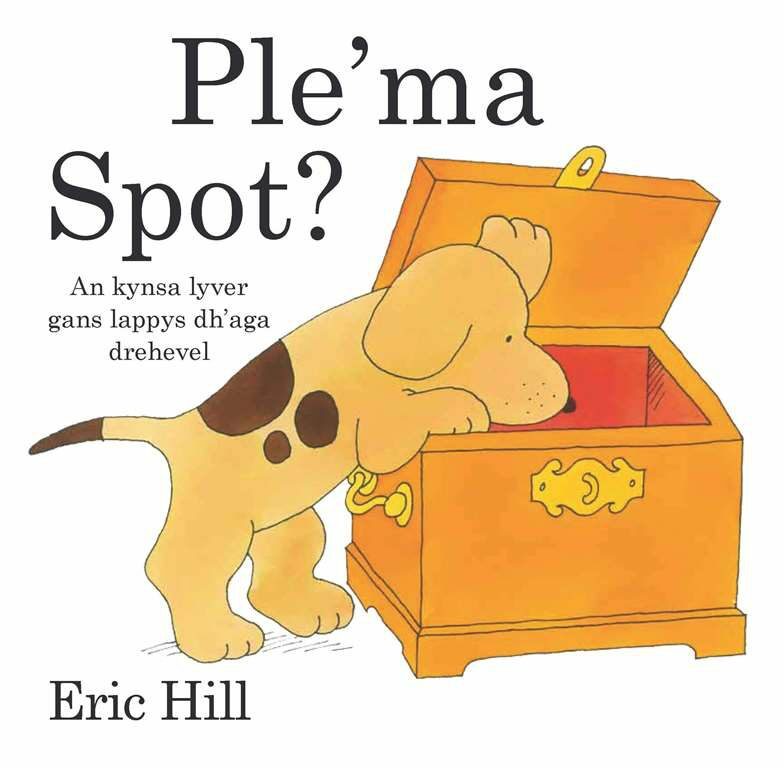 Learn more about Spot’s creator, Eric Hill. 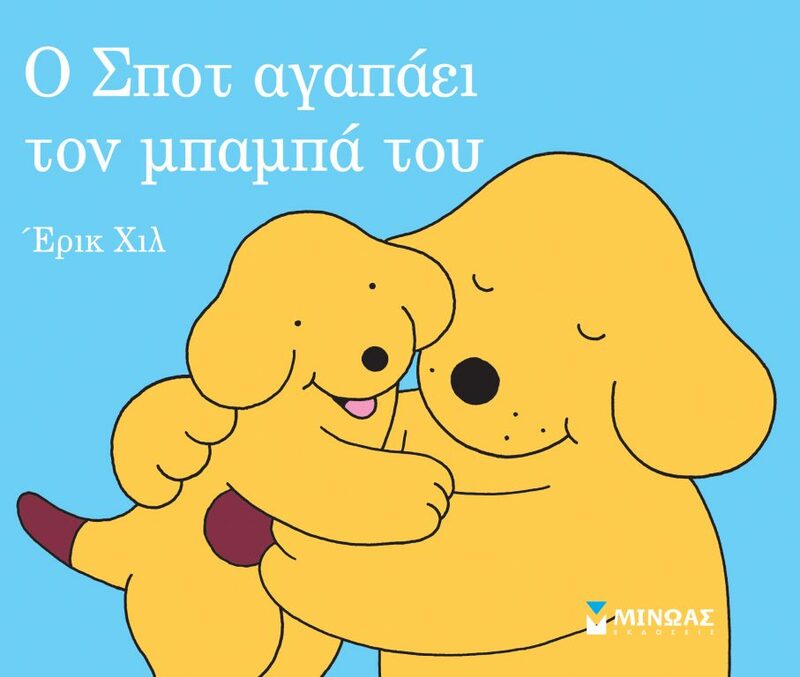 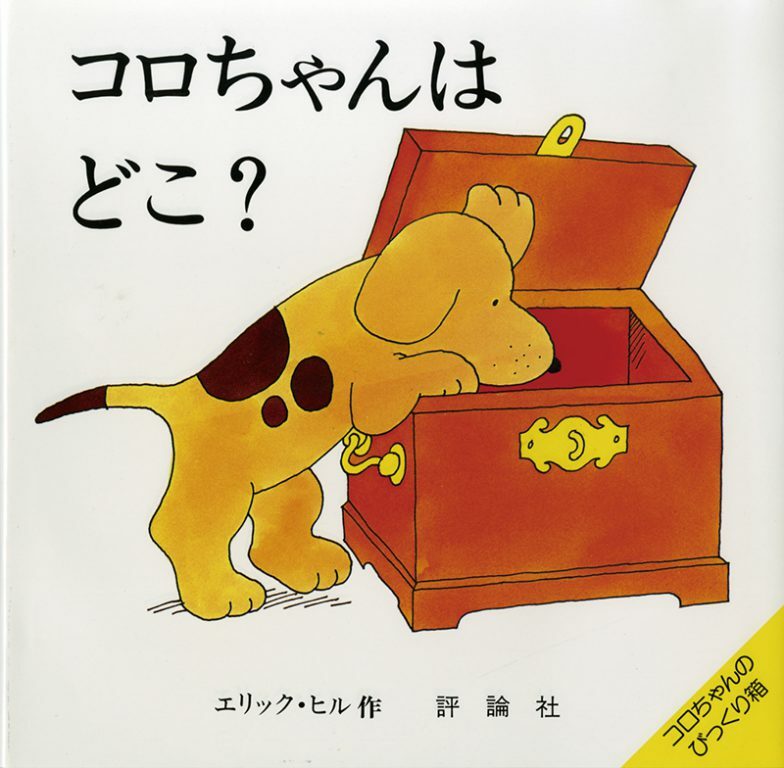 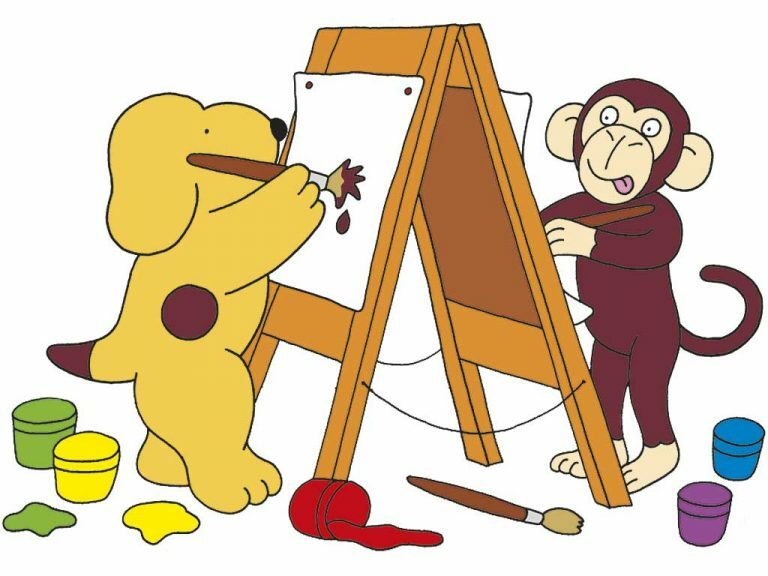 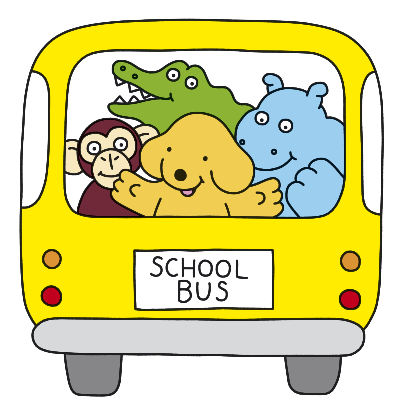 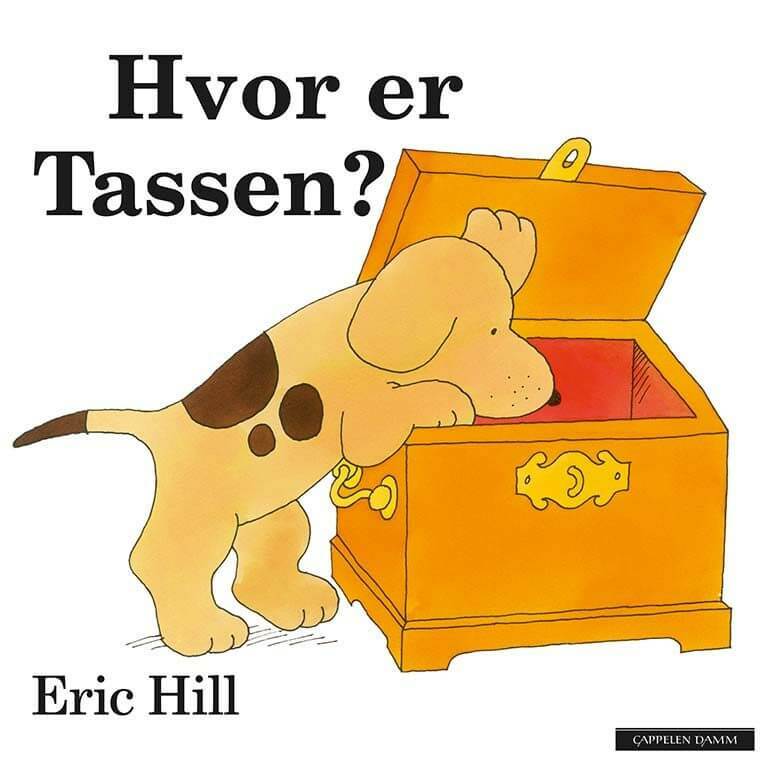 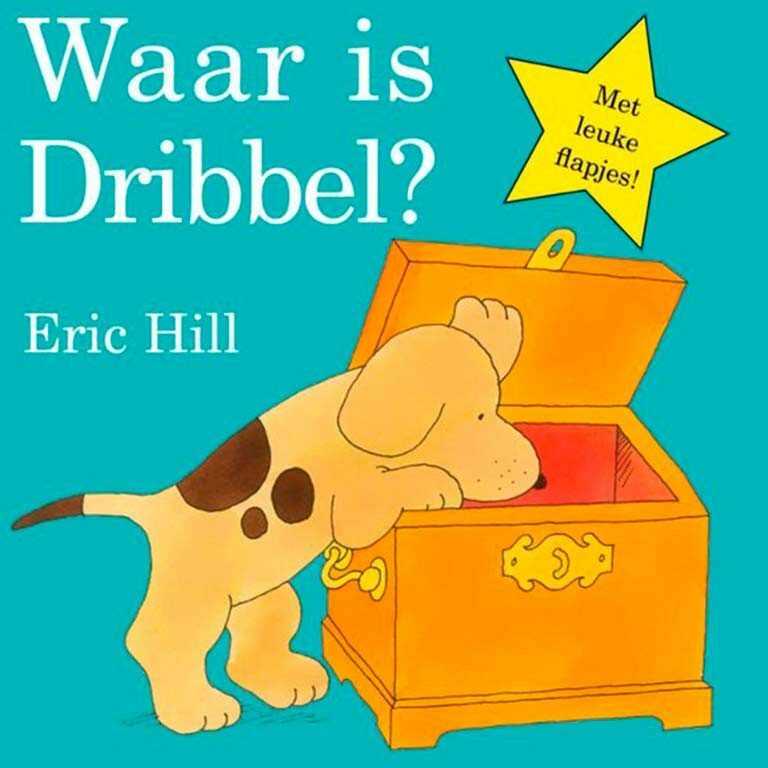 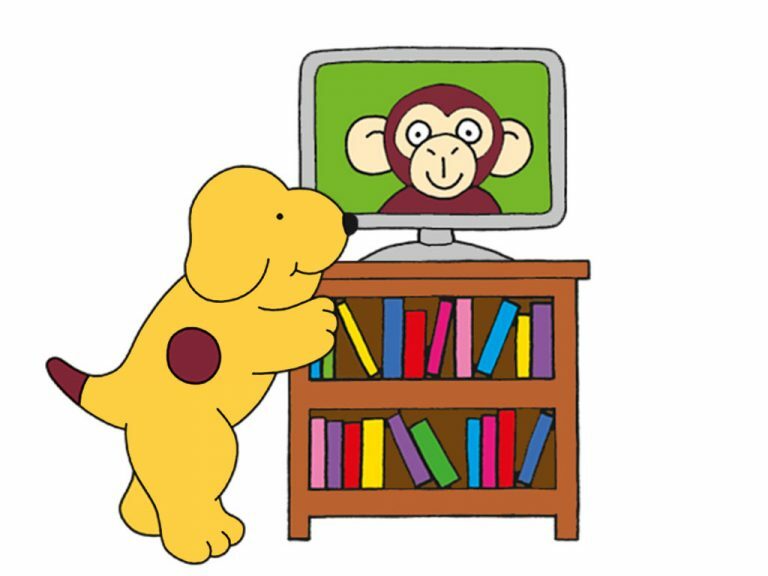 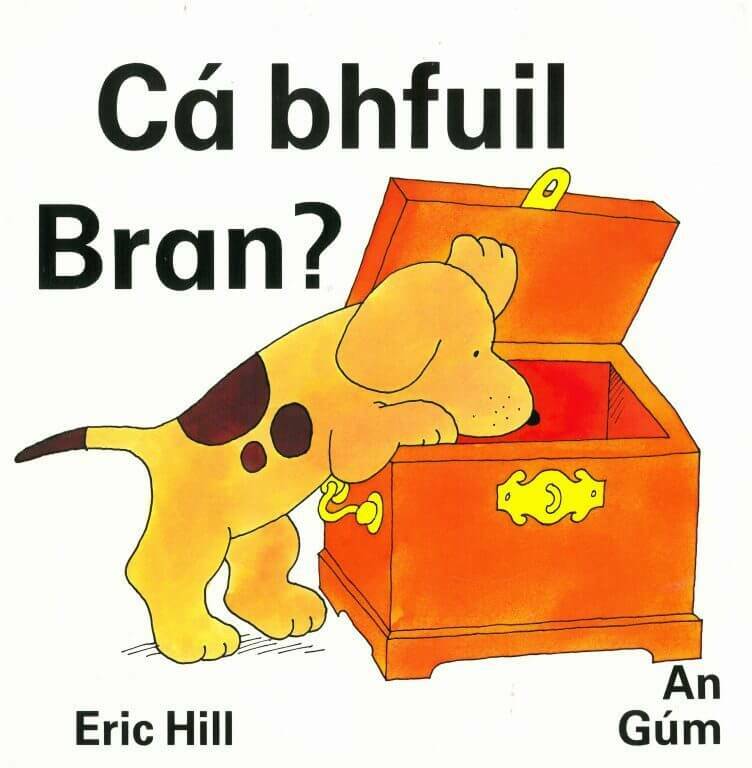 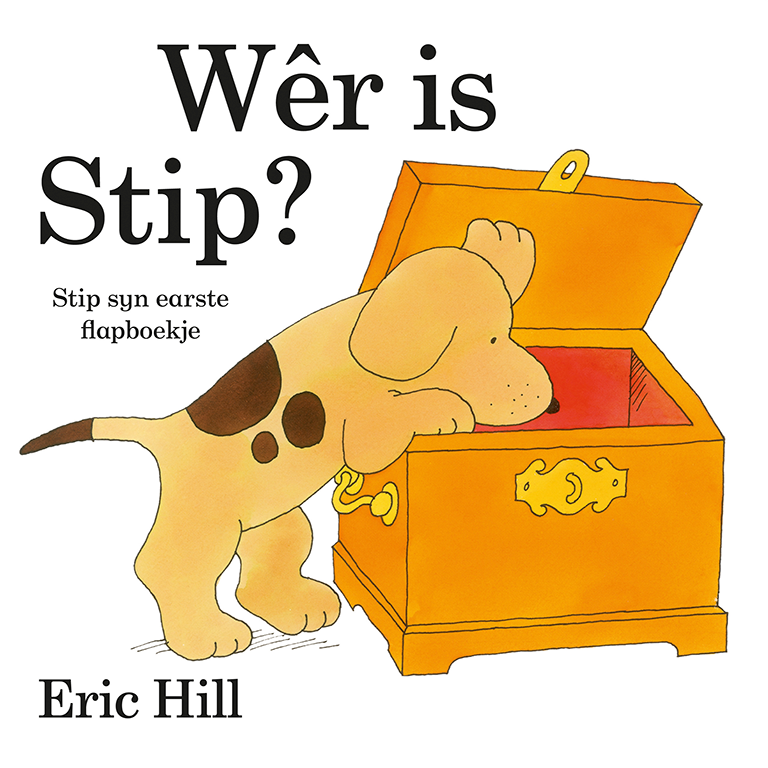 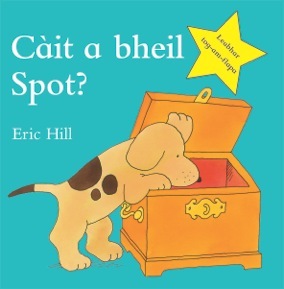 An exclusive interview with Eric Hill, creator of the world’s favourite puppy.